Nikonians Academy Director Mike Hagen tells us 2016 will be filled with photo adventures in exotic locations as well as workshops and member gatherings in the USA. The action begins in February, with Michael Mariant's Yosemite in Winter photo adventure (February 18-21, 2016). This workshop will focus on the numerous locations in the Yosemite Valley that are complemented by the snow season. It is well as timed for one of the few rare scenes in Yosemite that happens only once a year for about 10 days in only the perfect conditions: the backlit illumination of Horsetail Fall by the setting sun, called 'The Firefall' as immortalized by the original 1973 Galen Rowell photo. All three sunset opportunities of the workshop will be devoted to capturing this elusive visual phenomenon. Rick Hulbert is preparing for his first workshop of the New Year, when he leads attendees through diverse, target-rich places to gather images of Seattle. His four-day Urban and Street Photography workshop with a maximum enrollment of 10 people will begin on March 17, 2016. 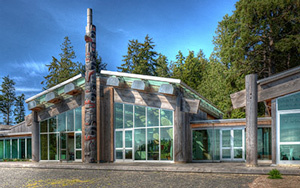 There are accepted principles for photographing buildings and other man-made structures. Knowing these principles will make you a better photographer. Understanding the science and art behind these principles will allow you to learn how to ?break rules? in a deliberate, meaningful way. The 16th Annual Nikonians Photo Adventure Trip (ANPAT) will take participants to the USA West Coast for the Spring edition. Join Nikonians founders Bo Stahlbrandt (bgs) and J. Ramon Palacios (jrp), with ANPAT Leader Eric Bowles (ericbowles), in this target-rich region for splendid photography opportunities. Palacios tells us the location was chosen by popular demand and early bookings will assist with making key deposits on ideal accommodations. The inclusive dates are Saturday April 16, 2016 to Saturday April 23, 2016. The ANPAT has become the traditional Nikonians field event of the year, where we all become students and teachers to live our Nikonians motto: Share, Learn, and Inspire. This is a great way to hone your skills as a photographer, make true friends and have a great time. Check the original announcement posting for updates on member questions and travel discussions. 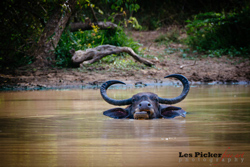 The 2016 Sri Lanka photo adventure trip has reached the minimum number of signups. Join Les Picker on his photo tour of this enchanting land (March 12-23, 2016). Later in the year (July 17-24, 2016), Mike Hagen hosts his popular Summer Iceland Photo and Bird Adventure. Mike's partner on this trip is the world-renowned photographer Tim Vollmer who is a native of Iceland and has been running photo tours for years. He has one of the best reputations in the industry. 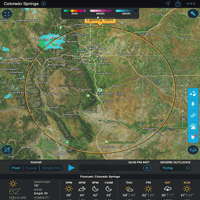 After years of not having snow (at the right times) in Yosemite, it looks like this year might be a different story. Michael Mariant's Yosemite in Winter is shaping up to be a wonderful workshop with snow piling up in the Sierras. Join him and our intrepid group of Nikonians for this workshop scheduled February 18 - 21, 2016. This workshop will focus on the numerous locations in the Yosemite Valley that are complemented by the snow season as well as timed for one of the few rare scenes in Yosemite that happens only once a year for about 10 days in only the perfect conditions: the backlit illumination of Horsetail Fall by the setting sun, called 'The Firefall' as immortalized by the original 1973 Galen Rowell photo. Our Sri Lanka: Culture and Wildlife photography workshop is all set to go forward. 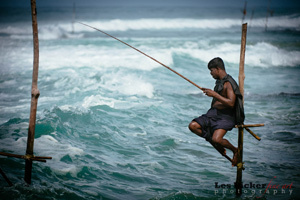 Les is an expert in Sri Lankan photography and has traveled to this beautiful island nation many times. He likens the trip to an experience that rivals Africa, but at a fraction of the cost. Our 12-day Sri Lanka photo adventure runs March 12-23, 2016. Join us for a 12-day (11-night) exploration of the unparalleled photographic possibilities in this island nation. 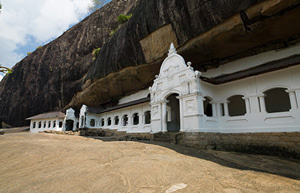 Located off the southernmost coast of India, Sri Lanka is replete with some of the oldest Buddhist and Hindu temples in the world (many still in use), some of the friendliest and most photogenic people on Earth, and wildlife that rivals Africa?s best locations. In this photography tour we will intimately explore Sri Lanka?s landscape, from vaunted mountains to its pristine seashore, from its tidy and colorful tea plantations to its lush forests. If you are looking for something a bit more domestic, then consider joining Rick Hulbert on one of his critically acclaimed Urban and Street Photography workshops. We currently have two cities planned; Seattle, WA in March 2016 and Chicago, IL in September 2016. 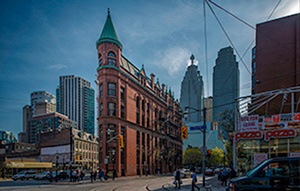 Learn architectural photography from one of the best in the industry. Urban environments comprise the most diverse, target-rich places to photograph . . . anywhere. Most photos contain a ?subject? within a setting or background. The cool reality is that Buildings and Urban Places can be both subjects and/or settings. Think about all the images you have made or will make in the future that contain buildings as the featured subject or as backgrounds to a myriad of other photo subjects . . . like people and their activities. 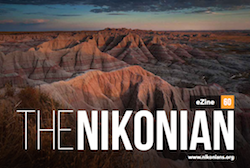 Freely available to all Silver members and higher, the latest issue of our eZine, THE NIKONIAN, is available. You can also read THE NIKONIAN on your iPad, iPhone, Android device. More info here. Nikonians Academy Director Mike Hagen tells us his Galapagos 2016 photo adventure is down to the final two cabins. That's right, he's almost sold out and the trip doesn't even leave until September 2016. Sign up quickly to reserve a cabin for you and your spouse. Mike works hard to make the experience top notch with excellent shooting itineraries, food, and tour amenities. For those of you wanting to photograph giant tortoise, marine iguanas and the blue footed booby, this is your chance! The trip includes seven nights on a Galapagos cruise and two nights in Guayaquil Ecuador. Your expedition yacht has the ability to anchor close to the best attractions and the small group size means that everyone can be nimble while photographing nature's splendor. This is the perfect trip to participate in a safe, yet intrepid photographic adventure. If you've been looking for a time to check Galapagos off your bucket list, then this is it! 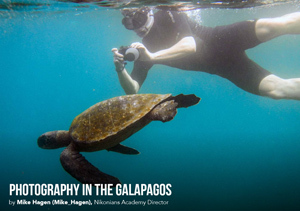 Check Mike Hagen's Galapagos article starting on page 21 in the number 58 edition our eZine: THE NIKONIAN. Professional photographer and retired architect and Rick Hulbert keeps on building great workshops. His Urban and Street Photography workshops have been described as probably the best workshops on the subject in the entire USA. Rick knows how to teach in a way that is engaging, humorous, and extremely helpful. He calls his teaching style, "Photography for Smarties." Check out his classes in Seattle and Chicago. 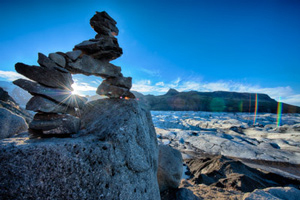 Mike Hagen leads photography adventure trips to Iceland every summer. Last year's adventure sold out early, so don't wait much longer to sign up for his July 2016 trip. He and his workshop leading partner Tim Vollmer have optimized their adventure to photograph the very best of Iceland's landscapes and wildlife over the span of one week. Mike and Tim would love to have you travel with them in 2016 for a photo trip you'll never forget. The schedule includes photographing geothermal sites, glacial lagoons, birds, landscapes, volcanoes, lava fields, waterfalls, and basalt columns. It also features a photo tour of Reykjav?k that includes buildings and architecture. 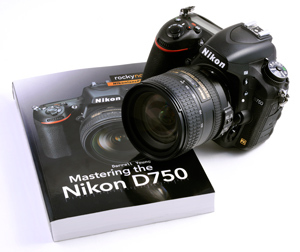 Nikonians Academy Director Mike Hagen puts this week's Spotlight on two workshops with totally different approaches. The first places the emphasis on urban environments and the second takes our members on an incredible journey to the land of Fire and Ice. Our member driven competitions are unique in many ways. 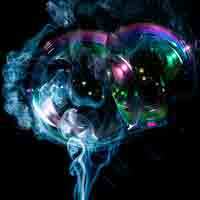 Unlike most other photo competitions the workings of our contests are transparent. Our contests are open to Silver, Gold and Platinum members and all registered members are allowed to vote in the polls. Each photo title includes links to the winning images along with a look at the competition in each category. 1. Wildlife - "Wildlife in Action" theme winner Christine Gallagher (CRHGallagher) from Calgary, Canada with her image titled Salmon run in the Chilko Valley. 2. Landscape - "Dramatic sky with motion blur" theme winner Darryl Hodson (skibreeze7) from Oregon, USA with his image titled Dreamy Cannon Beach. 3. Macro - ?Money Matters? theme winner David Wilcox (dkeithw) from Pennsylvania, USA with his image titled REAL predator. 4. 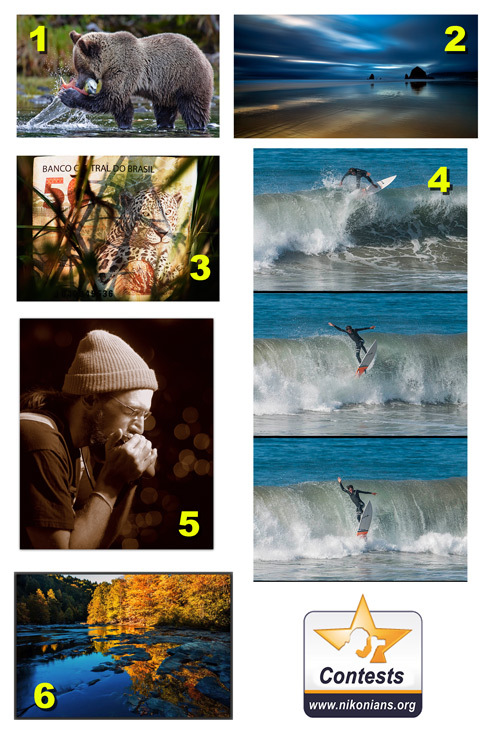 Sports - "A Sequence of shots" theme winner James Keenan (Lomcevak) from California, USA with three surfing sequence images. 5. Travel ? "Public Performance" theme Jeff Atchley (Graceland) from Tennessee, USA with his image titled Blues Harmonica. 6. Online Assignment ? "Fall Colors" theme winner Bill McEwen (Wolfgang55) from Connecticut, USA with his image titled Salmon River. Nikonians Academy Director Mike Hagen tell us the 2016 Sri Lanka photo adventure trip has reached the minimum number of signups so it is now definitely a go for 2016. 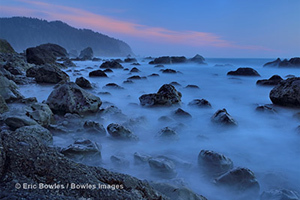 Join Les Picker on his photo tour of this enchanting land (March 12-23, 2016). 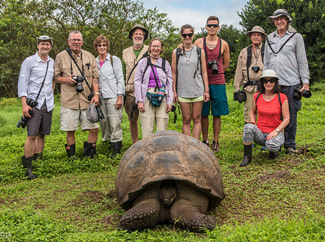 Mike Hagen's trip to the Galapagos (September 17-25, 2016) is almost sold out. We have just a few spots available for next year and will be posting our 2017 trip soon. This is a great trip for you and your spouse (or you and your favorite shooting buddy) to attend. Mike works hard to make the experience top notch with excellent shooting itineraries, food, and tour amenities. Our expedition yacht has the ability to anchor close to our attractions and our small group size means that we can be nimble while photographing nature's splendor.